Feed them, play with them and they will love YOU back! Solve countless quests and fulfill your wooly friends' needs. Plant grass, flowers, trees and decorate different pastures to make them even more beautiful. 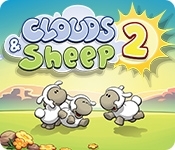 Control the clouds and make it rain or protect your flock from dangerous thunder. 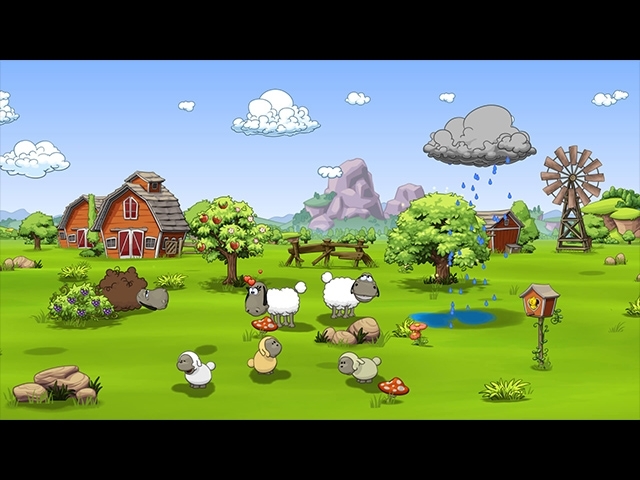 Provide your sheep with food, accessories, toys and style them with funny costumes! Are you ready to become the best shepherd in the world?